LSIP has been fully enforced 190101.03Z. BNF security patch has been applied and LSIP BNF ANNABELLA.exe is fully operational, field tested with positive results. Minimum hyperphase requirements are set at PHI 1.5-3.5, P>0.8, THETA>0.8, VTXPOS>1.8. ECL2 evaluation complete, all systems GO! Have taken care to be able to contribute to the meditation. I am really looking forward. Let‘s make it happen! 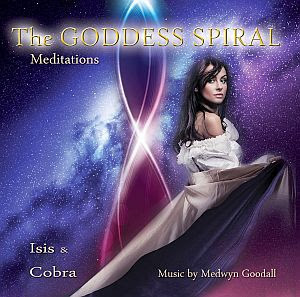 Paris Goddess vortex is triggering..
kundalini activation in all human beings on the surface of the planet. The forces of light have often triggered liberation movements. Of course the cabal has not slept, which can be seen from the fact that such movements fall asleep again and again in an inexplicable way. That's why I also think the meditation on January 20/21, 2019, is very important, and I think it could clean up the mess. wow...very,very good...victory to the light.now.
" 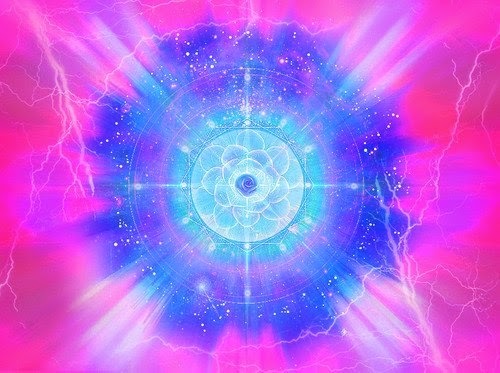 ...we can for the first time begin to connect consciously with the Cosmic Central Sun. And as you probably know, this planet is key in this process because this is the final focal point of darkness ... / So this is the reason why this (January 20th/21st Total Lunar) eclipse is not just a small tiny eclipse on a small tiny planet orbiting a small tiny average star at the outskirts of a small galaxy. We have been planning to be here." 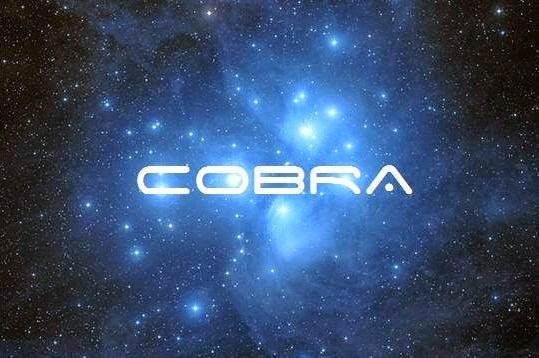 COBRA: "It has never been done before in this way in this particular Universe. It is the first time. So we definitely don’t know what to expect." Well well well. Does this mean after today the chemtrail will be no more. I'm am very happy to read this message. I believe our victory and freedom is near. I wished the dark would have changed their evil ways but it was their choice and the world is ready to ascend without them. Good question Dwayne! The chemtrails did help me wake up! I admit in a fear based way until I learned we had galactic help and that the dark ones were actually trying to block divine energies then I knew how desperate they had become! It all sounds positive for sure! No matter what the unholy do, enough tears. Pass over, run over, Uncouple, unhide, release, remove it, untangle, kick off. definitely win. Let us go to the final victory. Thanks! Thank you COBRA, RM, GF and ALL LIGHT BEINGS who are here for this cataclysmic mission. My heart is so full of gratitude and Love and Light. Please make the coming eclipse meditation more viral. Victory of the light. 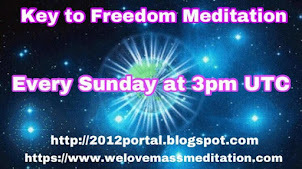 This article is an amazing buff for the incoming meditation, VICTORIA DE LA LUZ. Hope this means we can meet the ET's and live a real life for once. All systems GO sounds soooo good! Yee-Haw! Victory of the Light! No one reads these they are a waste of our time. Stop using this page as advertising space !!! Your annoying people and then they won’t buy your stupid lights ! Have respect for what this blog is about !!! MASSIVE update, participating in the meditation, 5:11am but well worth it. We need to participate if we want the change, good to see everybody is so positive too. Certainly feels like all systems are go. this is wonderful. I have not felt this good for years. a wonderful future just sprouted out of an awful mess. Sounds about right. As long as the US government remains shut down there is much hope the event or at least "Delta option" could be initiated right on the eclipse. Everything is pointing to something big happening on the eclipse. Think about why it is called the wolf moon. This is the time of year in mid winter when desperate wolves lose their fear and approach human settlements. It is time for "us" the most desperate to channel the spirit of the wolf so we lose our fears and do what needs to be done. We must meditate like our lives depends on it. Remember your mission. We are only days away now. Both my higher guidance and inner intuition has made it perfectly clear that if it doesn't happen then it is my own fault for not having tried hard enough. Future opportunities will be given but there is no time like the present to achieve the desired outcome. Let's do this. Victory to the light is at hand. All beautiful beings of light unite! Let's do this! Also if you feel so guided, find some sage, sweetgrass, and cedar. These burned together are more powerful then burned seperately. It is like sending a thousand prayers to source. You can start burning these bundles now up until the Return of the Light Meditation and right before the meditation. PEACE BE ON EARTH, AND AMONG ALL BEINGS! SO BE IT, SO IT IS! 911 here in the Pac NW! All systems GO!.... WE got this, crew!! 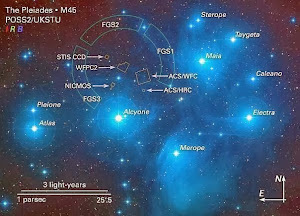 "Pleiadian Stargate is a hyperdimensional technology which helps us to reach higher states of consciousness and higher dimensions beyond our physical space-time continuum." Woodfly006, Email the Aussie chap yourself and explain the problem. You won't get any help from COBRA, he is far too busy at this time. "The purpose of our meditation is to anchor as much Light as possible on the surface of the planet." Oooooh yeeeeah! Victory to the Light! Humbled by what the Galactics are doing, and yes Gaia and Source and all involved. Cant wait to see the documentary on our history and ascension when this is all over. Victory of the Light! I say pleural in fleets, because there are many of us circling the planet now. We have been here for some time. We are indeed coming closer and closer to your reality here on the planet. We have been watching and waiting for the opportunity to be more fully involved with all of you. Because in many respects, we are you, and you are us. And I say I am a representative of the Pleiadian fleets of the councils, Pleiadian council. I come at this time to prepare you for what is to come, for what this group is being prepared for, and many who would listen or read these words after. You are being prepared for those times where we make the connection with you. For it must come before the event. It must come before the many changes. That we would become more associated with you, more closely with you. And yes, indeed, even some of you will be invited upon our ships. Those times are coming, and you have been being prepared for this. This is why I come and speak at this time, to inform this group, many of you within this group, as well again as many who would hear and read these words after. You are being prepared for those times where we can be together in a more physical fashion. 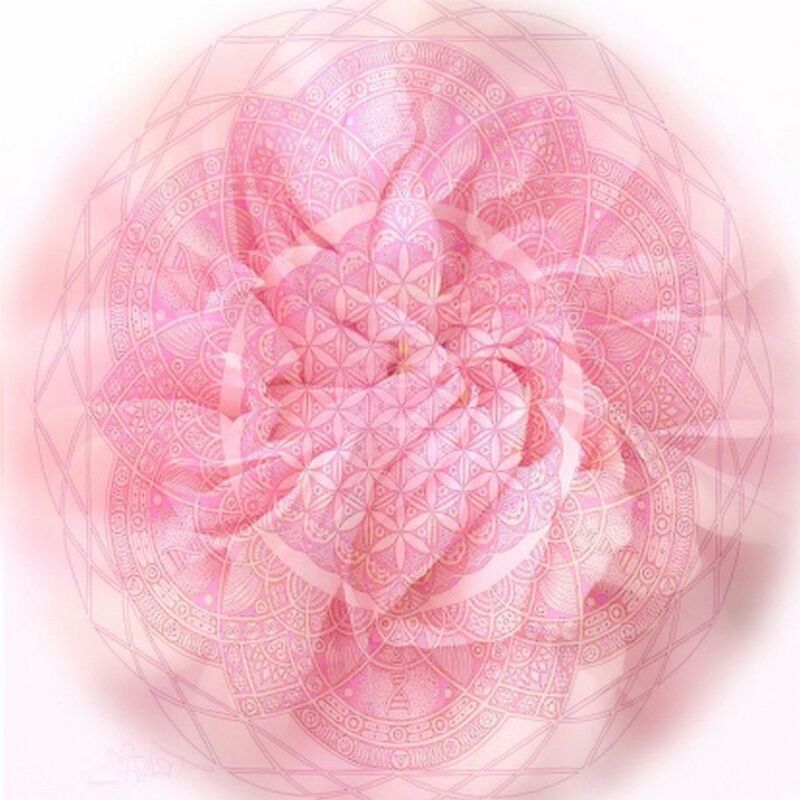 Not in your current vibration, but in a vibration that you are moving toward. Because as you continue to raise your vibrations, then we are able to lower ours somewhat to meet you, what you call “meeting half way.” We are in the process of doing that. There are many functions, you might say, that are happening at this time, many programs that are being run. Each time one of the programs that we are working on, one of the part of the plan, when that is finished, then we move to the next stage. That is where we are now. We have just moved to the next stage. That stage is the preparation. The preparation for welcoming those of you who would be called to come and be with us more fully. It is a choice on your part, yes. But it also requires a matching, a matching of vibration. If you can match our vibration, and we can match yours, then we can have this more full connection–not at the 3D level, but at the 4D level. That is where many of you are residing now: in the fourth dimension. Many of you are finding those things that you wish for, that you ask for are coming true much, much quicker. Even those things that you don’t want are also coming through quicker. So it is important now for all of you, as you continue to raise your vibration, to continue to control your thoughts, learn to still the mind, so that the connection between you and your higher self can become stronger and stronger. 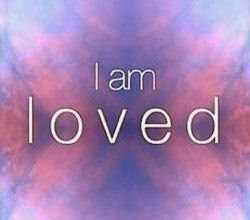 When that occurs, when you have more fully connected with your higher God self, that is when your vibrations will be high enough to match ours. It is not only we, the Pleiadians. 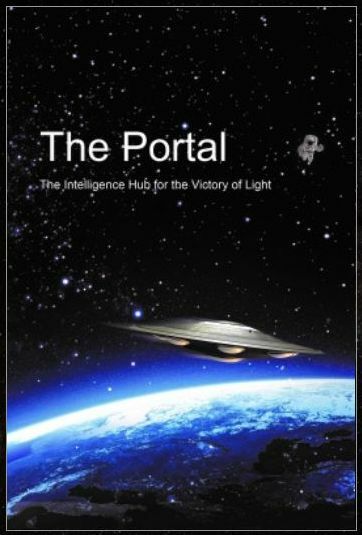 There are many of the fleets of the many different civilizations: Serians, the Archturians, the Andromedans, and so on. 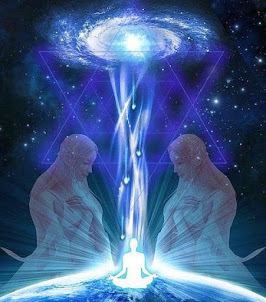 Many are preparing in various stages themselves for this ascension process that is underway now. Yes, you are going through a transition and will continue to do so. But as you are going through this transition, you are also moving through your ascension closer and closer to that moment, and you will realize fully who you really are. In that moment, you will fully connect with your higher God self. The integration will be complete. You will move through the ascension in those moments. Prior to this, leading up to this, is all that I speak of now. 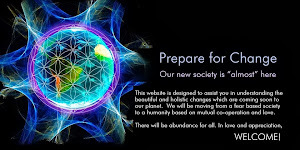 Many changes that are happening here on the planet, some yet still behind the scenes, but all of it, is coming forward. All truth is coming forward to be revealed. 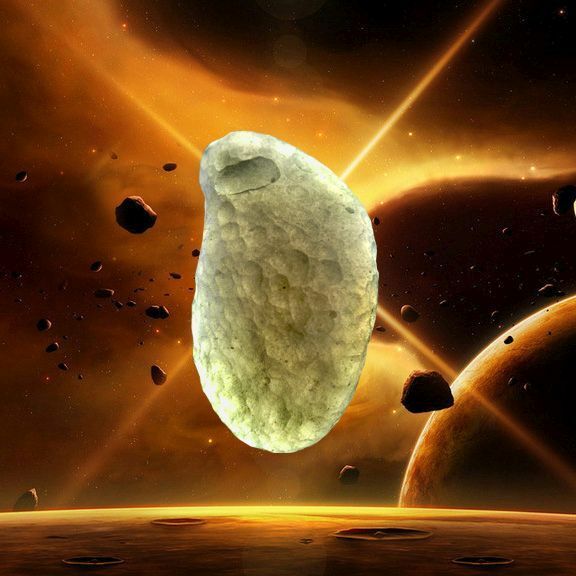 Nothing, no rock, will be left unturned. All will be revealed. Trust in that. Trust in yourselves. Trust in the great plan that is forever working on behalf of the consciousness of man. I am Kara. I leave you now in peace and love, and a sharing between us that holds no bounds. Dear Unknown! You didn't answer my question. CPPBS is still under development, so I asked. By the way, you have no idea if someone is in a chronic condition with a peripheral nervous system disease. ---Have fun! central nervous system<---- >surrounding nervous system. There is a close relationship between the two! All systems go & push start "Event" button ? LOVE only, for all and everyone. Thank you God and thank you Cobra. I love you. ... and yesterday, in the book I'm reading now from Paul Theroux: The pillars of Hercules, on page 444 it mentiones the words of Christ in mAramees: Eli, Eli, lama sabachtani. My God, my God, why did you leave me. It touched me deeply. But look, we live in mirror. Just wanted to share this. I do believe this one is real. Thank you dear Cobra and RM! We are doing our best to bring as many people together as possible for meditation and many FB friends will participate ... It's great! Ben Fulford relayed the call to meditation. yesss! I am convinced we are all being watched at all times. I have shared on here before an experience I had, around first or second grade. I suddenly had a very disturbing feeling like I was not the only one looking through my eyes. Like I was not alone inside my head. Looking back it was like my eyes were video cameras with the footage being viewed by someone else. It may of also been an archon attachment. Premonitions of darkness are illuminated, and dissolved. Larks of Spirit collaborate in Love.